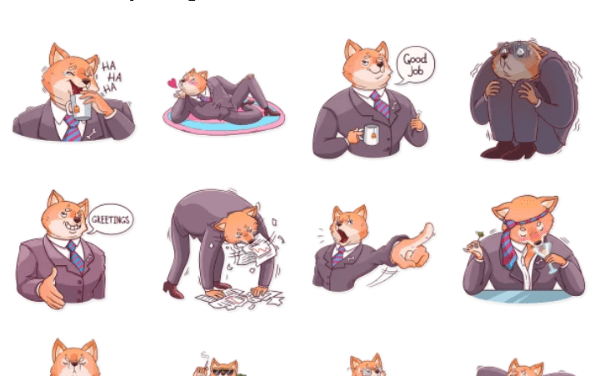 Welcome to the Telegram Stickers Hub, the portal with the largest number of high-quality, entirely hand-selected Telegram Sticker Packs. 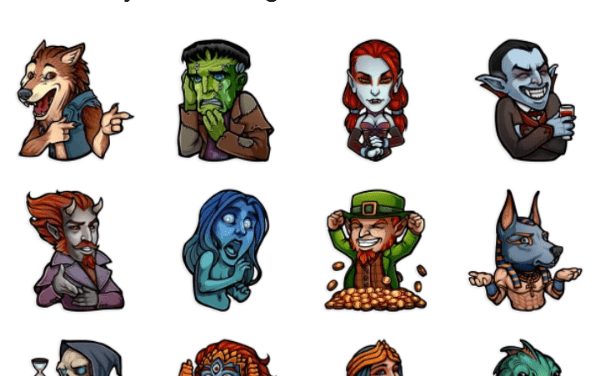 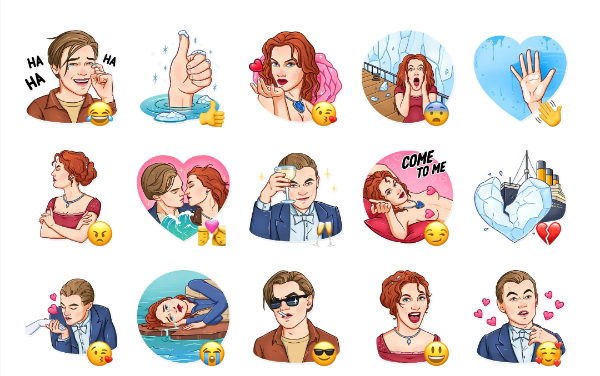 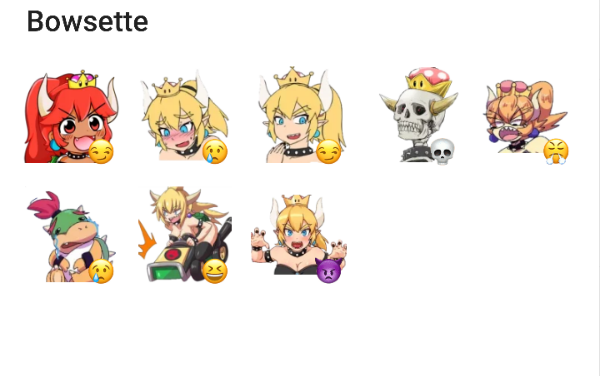 Each sticker pack is manually controlled and therefore only the best and most beautiful Telegram sticker sets come into our collection of over 600 packages. 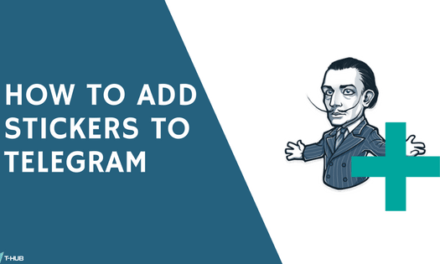 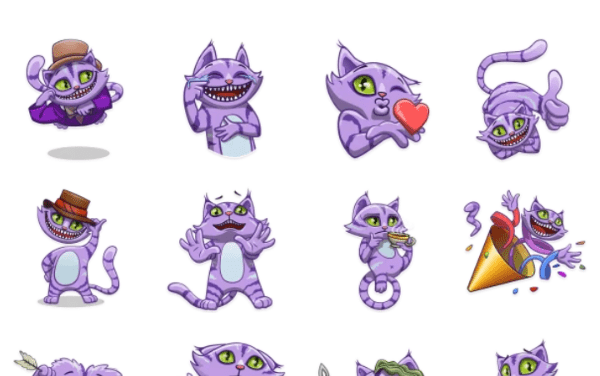 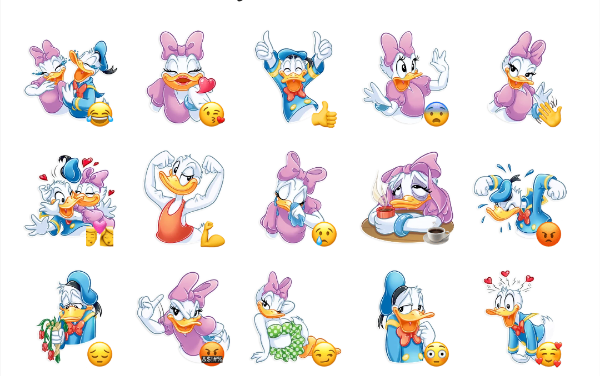 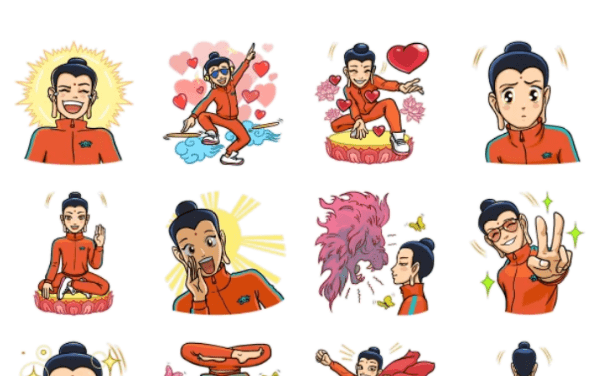 From May 15, 2015 users can create sticker packs on Telegram and share them with all users worldwide. 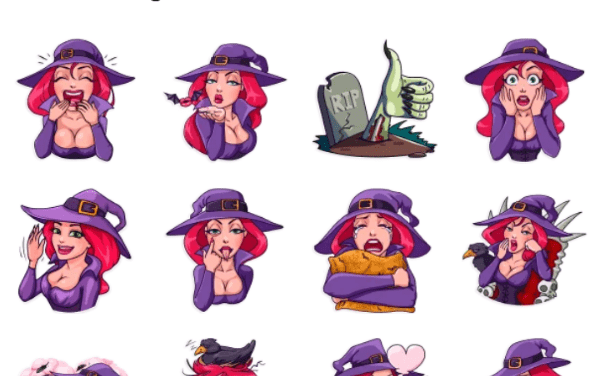 This portal was created the next day and since then it has collected over 600 high-quality Telegram sticker packs.